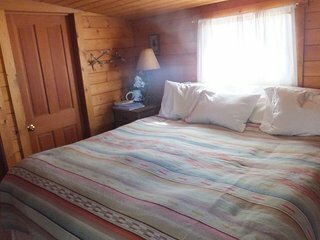 Long-Term Family Vacation in Little Denmark For Two! 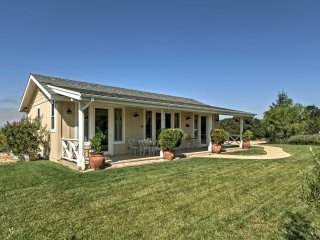 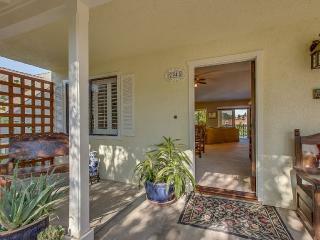 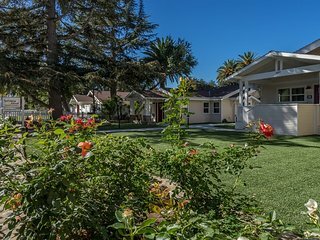 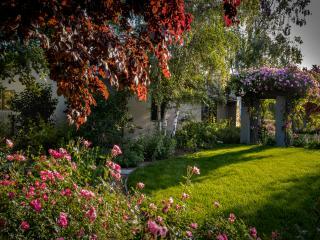 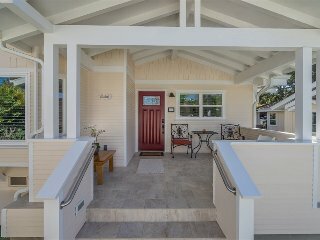 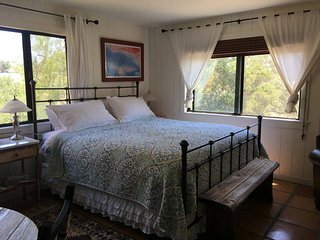 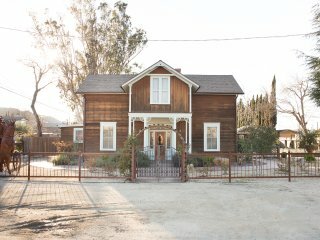 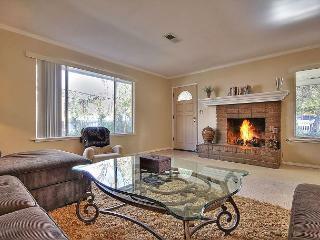 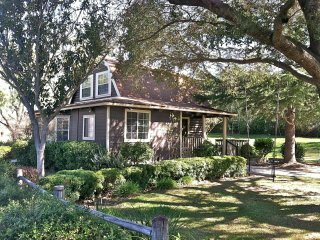 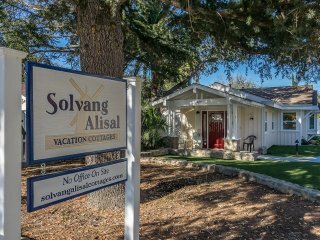 Great LOS OLIVOS location - Gorgeous 2-Story Cottage - Walk to everything! 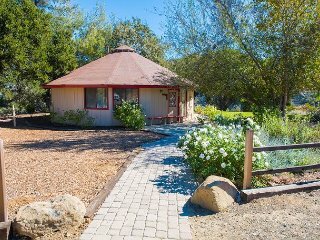 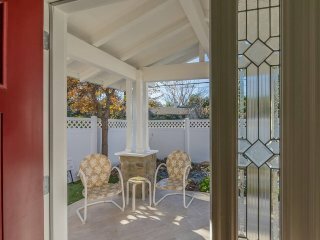 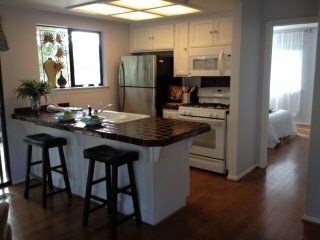 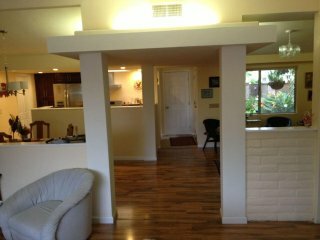 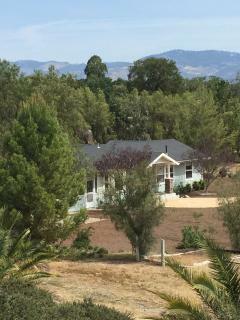 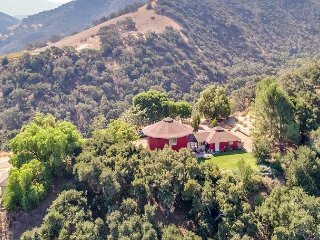 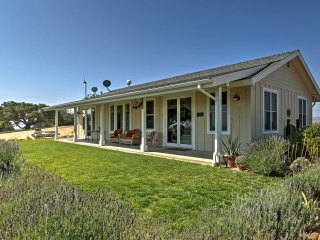 ‘Lavender Cottage’ w/Patio & Mtn Views in Solvang! 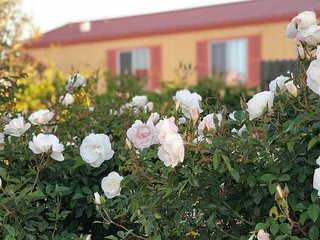 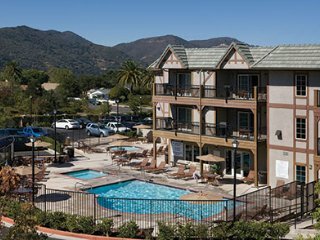 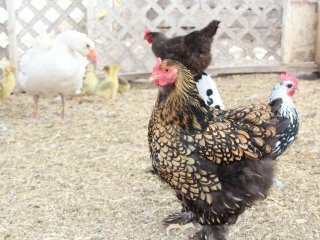 3B Worldmark Solvang- March 7-10 & 22-29 Ask for other dates, sizes & discounts. 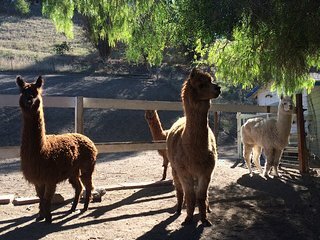 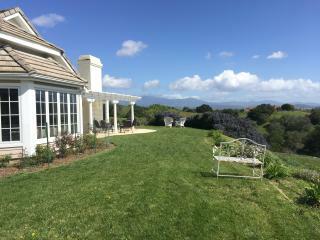 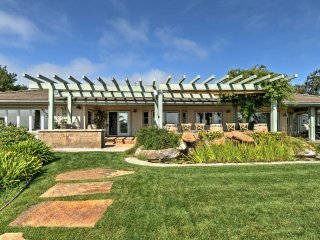 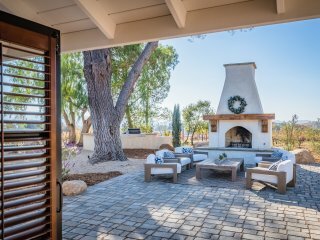 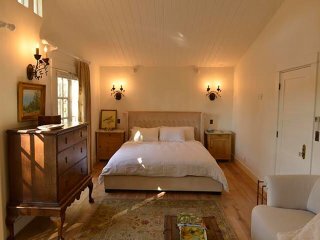 Cielito Ranch at Los Olivos-30 days minimum rent-turn key and luxurious!